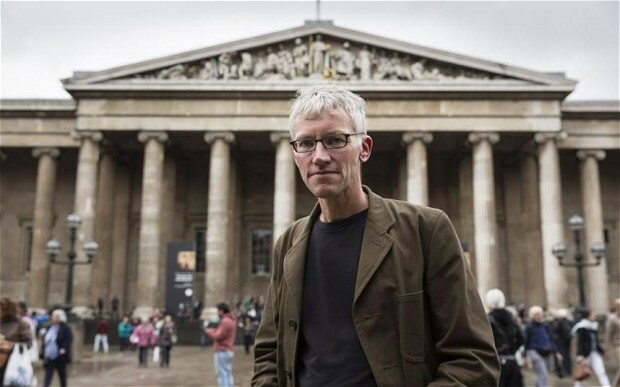 The excellent author and Historian Tom Holland (@holland_tom) will be joining me on this week’s #GSPodcast. We talk about the Islamic texts, the example of Muhammad and look at religion through a historical lens. Tom also opens up about his pogonophobia. Dinosaurs, Greek mythology, Sinbad – all favourites of my youth and I’ll add Thor and his mates which was left out. Not that he actually put it this way, but it is obvious to me that outside observers today are in a much better place to analyse Islam (as well as other religions) than those who carry faith baggage. The two can mix, but outright denouncement of outsiders doing any sort of analysis seems to be a problem. “You have to read it in Arabic” *is* to me used as a last resort, particularly in defending “bad” verses. I’ve no doubt that there are ancient variations in Arabic, but it is sometimes, if not many times used by those who have no word of Arabic themselves, so has become just a “tool” to be used at particular times. In my view, not covered in the conversation, is that we can have those who are passionate to a fervency about the koran and Mohammed, but use them as icons, without any knowledge of what resides within. I wondered what actually happens when you produce something that then attracts threats, ie Tom’s Islam The Untold Story, but maybe he didn’t want to cover that. Thanks for taking the time to post some kind feedback Heather! Hi Stephen – great episode and very interesting guest. That was absolutely fascinating. Wonderful history lesson from the effortlessly erudite and always lovely Tom Holland. Really learned a lot about extraordinarily interesting parts of history and the ideas that emerged from them. Brilliant. Have sent link to all people I think would find it as interesting as I did. Many thanks. With regard to the influences of other religions on Islam, Holland made an interesting point about the influence of early slaves who became converts, but I was surprised that he didn’t mention Muhammad’s own adoption of Jewish and Christian practices early on in an attempt to win converts (e.g., not eating pork, praying several times a day [which was also said to have been adopted from Jewish practice], etc.). As for the Muslims’ reverting to a more mystical Muhammad, as opposed to the historical Muhammad who participated in wars, killed prisoners, etc., that doesn’t strike me as a satisfactory solution. Holland is, in a sense, asking that Muslims resort to an intellectual dishonesty, editing out historical records in favor of an idealized, more cuddly Muhammad. In an age when we’re looking into the “historical” Jesus and looking at the origins of the Qur’an, the Old Testament, etc., you can’t just draw a line and say, we’re stopping the honest and comprehensive exploration here. There can only be a fully honest rejection of the later, Medina verses, and I don’t think the religion permits that at all. As for the Old Testament, part of it may be true, part legend, part exaggeration, but just because stories emerged that were fanciful doesn’t gainsay the existence of the Hebrews, at least parts of their history in that region, and, most importantly, doesn’t negate the value they contributed to Western theology, philosophy, and ethics. 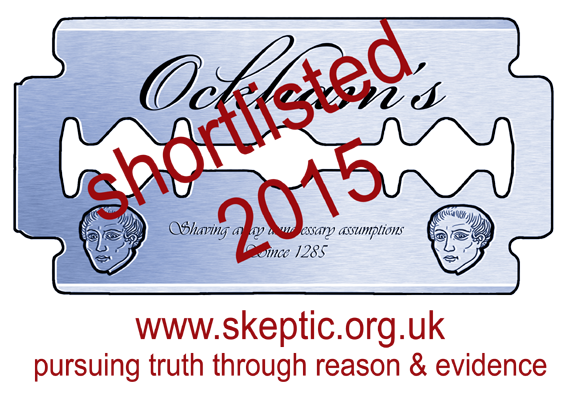 No more than the fact that the Greek gods didn’t exist gainsay the value of ancient Greek literature and philosophy. The stories may have be fiction or half-fiction, but the peoples who wrote or recounted those stories were real, and their thoughts and ideals existed in reality.